Facebook will soon let everyone stream live video from any device including drones! 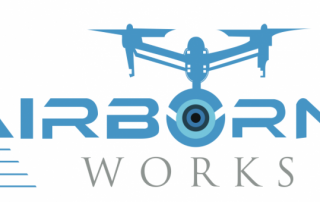 At Airborne Works we believe, when it comes to business challenges, there are in reality “no problems just solutions” TM Aside from off the shelf products we build custom solutions based on the use case and needs of our clients. We strategically align ourselves with technically advanced industry leaders and become subject matter experts. We then listen to your needs and offer the best possible options given the available technologies to help you solve the problem. Our goal is to not only provide solutions for you but more significant, is to build long-term relationships based on trust and integrity. What type of UAV information interest you? Would you like to receive information or special offers from us on your interest?